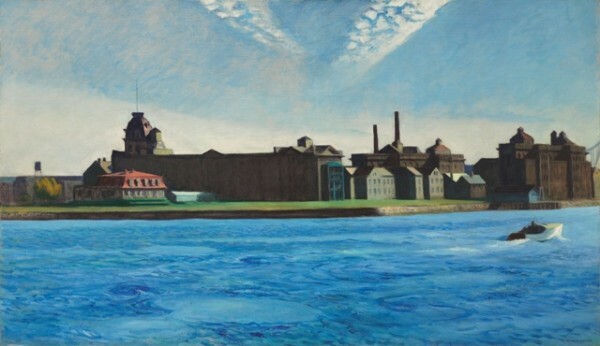 Edward Hopper, Blackwell’s Island, oil on canvas, 35 x 60 inches, 1928. Estimated value: $15 million - $20 million. Jordan Ogg profiles two American paintings on sale at Christie's in New York this week.